This is a budget range of polarizing filter which is perfect for photographers who want to experiment with circular polarization without spending a fortune. Circular polarization works by reducing or even eliminating reflections that spoil photographs particularly when shooting seascapes or product images that have a bright, reflective surface. A circular polarizer filter can also be used creatively to achieve interesting, arty shots, by giving higher contrast to blue skies and white clouds, as well as slowing shutter speeds down, to blur detail in shots of waterfalls or fast flowing streams. 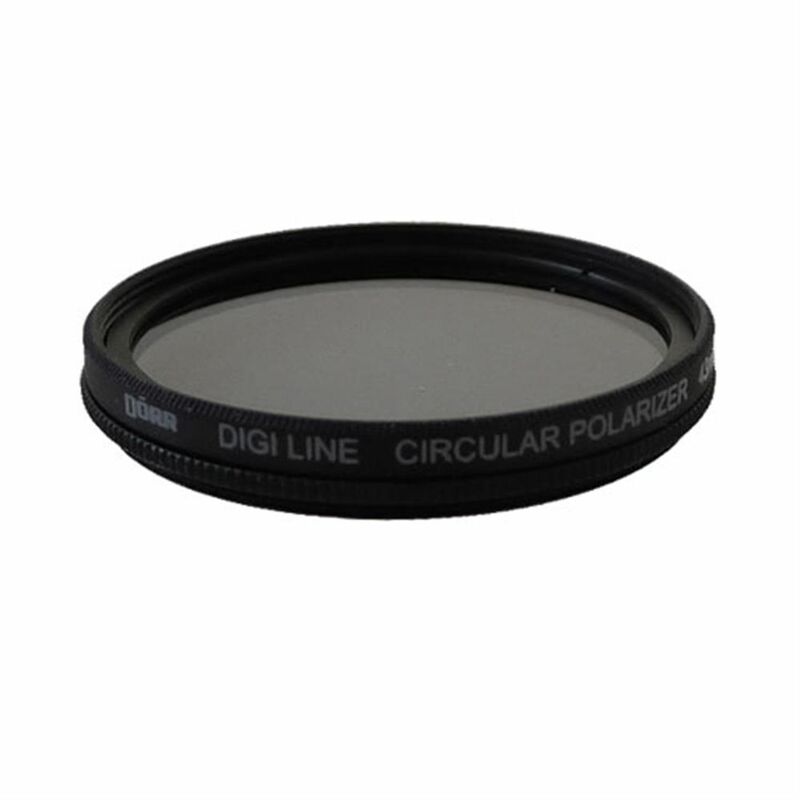 A circular polarization filter reduces light input into the lens by approximately two stops on average and can be adjusted by simply turning the internal filter rim to give a lighter or darker image which directly relates to the desired amount of reflection required. Most cameras will show the effect that the filter is creating through the viewfinder, so you can see roughly how the image will look. 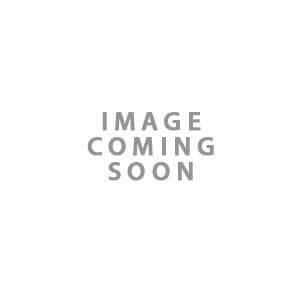 The polarization filter will also help protect the front element of the lens from dust, dirt and scratches, ensuring that the external optics of the lens last longer and stay in pristine condition.